Palm Beach Detox in South Florida New Patient Information, South Florida Suboxone Opiate Detox Appointment Information. 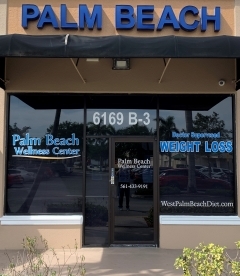 The Palm Beach Detox and Wellness Center is accepting new patients by appointment only. Walk-in patients may only be seen if schedule openings are available. If possible please call our office to schedule a New Patient consultation to guarantee that you will be seen first priority. Patients with appointments will always be seen before walk-in patients. Initial visits and consultations take about 20 to 30 minutes so scheduling an appointment will help keep you from having to wait. You can schedule an appointment by calling (561)-429-3973 or by using our Online Appointment Request Form to guarantee that you see a detox doctor as quickly as possible. We Do Not Advertise Detox! 561-429-3973 for information on what you will need to do before your first visit. Weight Loss Program: Please Call 561-433-9191 for free consultation information and what you will need to be seen on your first visit. 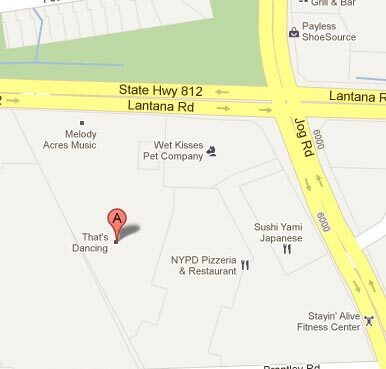 You can also visit our West Palm Beach Weight Loss site for more information.